The Twist is perfect for smaller whitewater paddlers or those looking to be gentle to their joints. It features small-size down turned blades that are durable and lightweight. 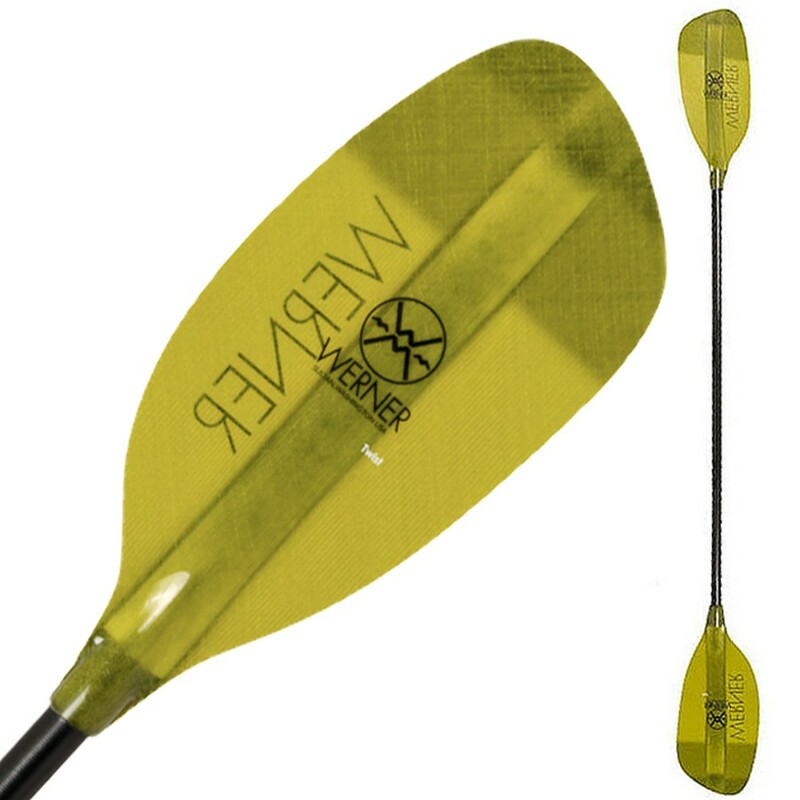 The Twist offers a great combination of power and responsiveness while allowing for a higher cadence of paddling for must make moves. 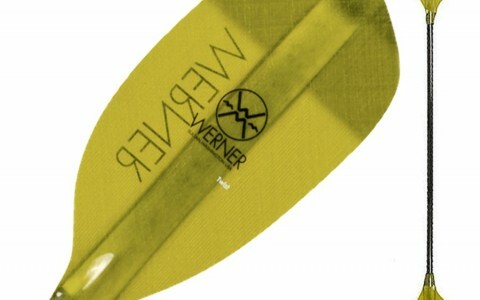 Smaller blades are prefect for smaller paddlers or those looking to be gentle to their joints. Down turned blades are lightweight and durable. Blade shape gives immediate directional control in rudder and draw strokes.